We have featured a number of different iPhone stands here at Geeky Gadgets, the latest is a simple, but very clever idea, the TiStand, which can be used as a keychain as well as an iPhone stand. 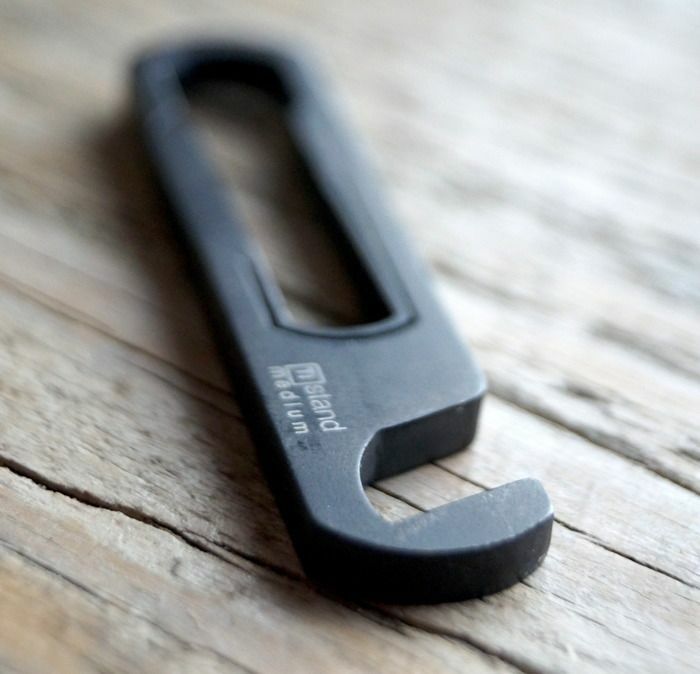 The TiStand is made from one piece of titanium, and it is designed to be durable, light and easy to use, it will work with any smartphone or tablet, have a look at the video below. Designed for function. If you ever tried to watch a movie on your phone you have probably felt frustration. Trying to place it on a cup, your wallet or a corner can be really difficult. Most stands are made out of cheap materials and are not designed to last very long. Often they look funny but they are not functional. It seems like is has never been thought of the functional aspects of the products. The TiStand will be available in a range of different sizes and colors, the creators of this cool smartphone accessory are trying to raise $5,000 on Kickstarter to put it into production. 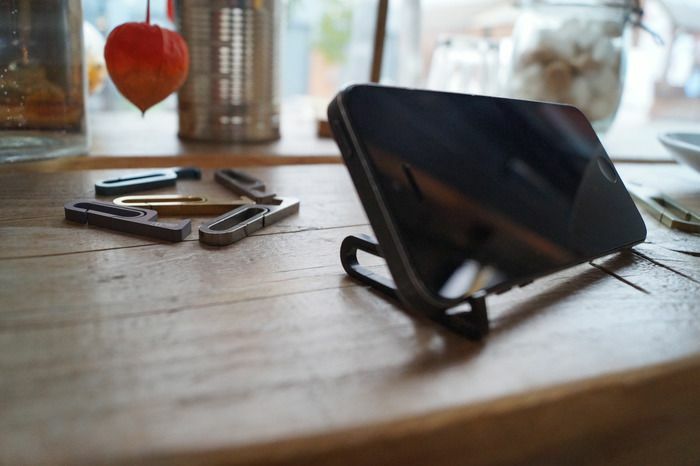 These unique iPhone and smartphone stands are reasonably priced as well, compared to some projects we have seen on Kickstarter, prices for the TiStand start at just £13, which is around $21 at the current exchange rate. You can find out more details about the TiStand over at Kickstarter at the link below.